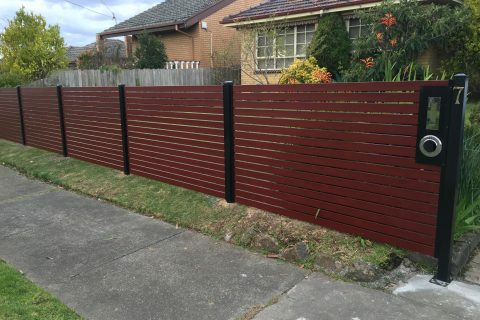 When it comes to choosing a contractor to build a fence for your home be it, front, rear or side boundary, Pool fence, Handrail quality and trust should never be compromised. 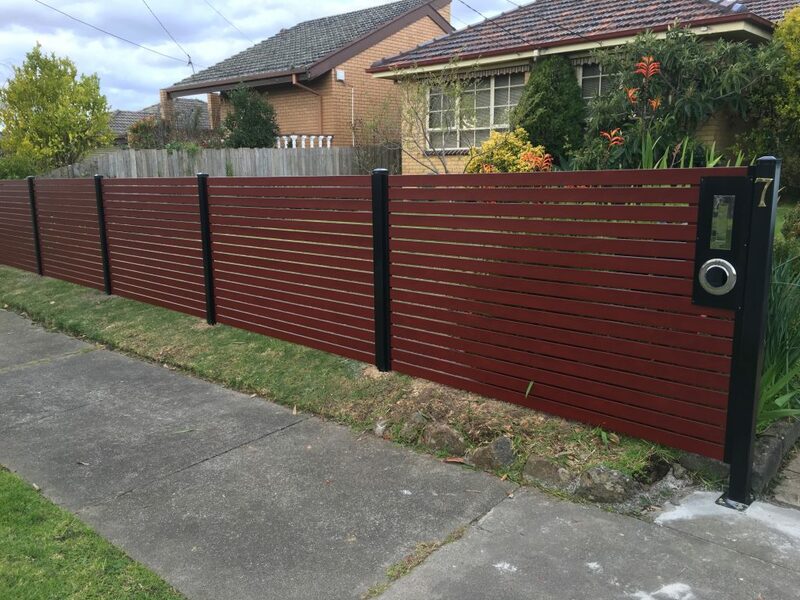 With many years of experience in designing and building fences of different types ranging. You can rely on us for your next fencing job. Our installations are carried out by fully trained staff to the highest professional standards. Always on time and on budget with focus on customer satisfaction.